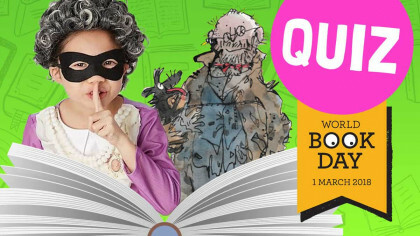 Get ready for World Book Day with these free kids dress-up guides, quizzes, and more! 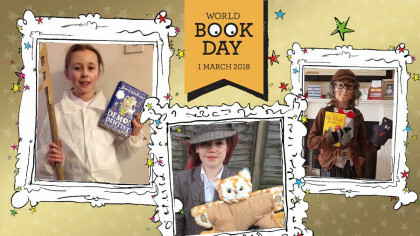 See your World Book Day photos! 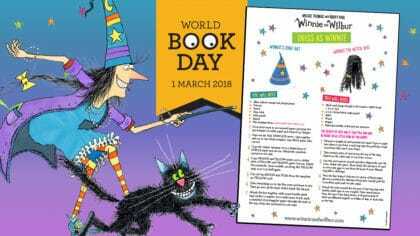 Who's on Fun Kids this World Book Day? 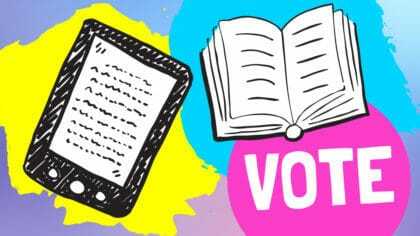 Do you prefer ebooks or actual books? 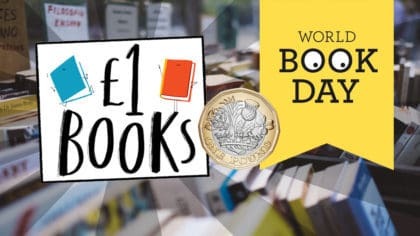 Which £1 book should you get? 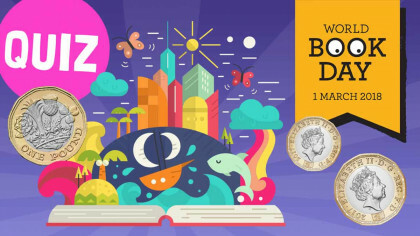 What books can I get with my £1 token? 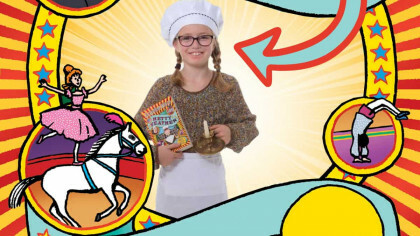 Dress up as Hetty Feather this Book Day! 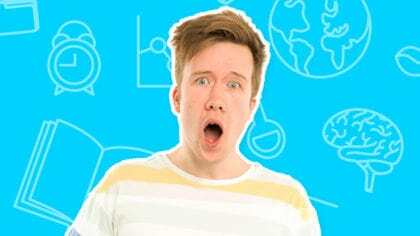 Dress up as Ruby Redfort this Book Day! 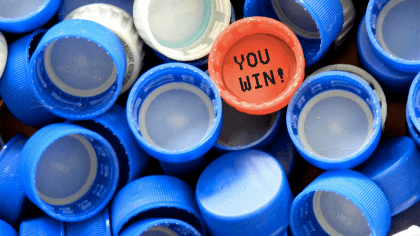 Dress up like Winnie this Book Day! 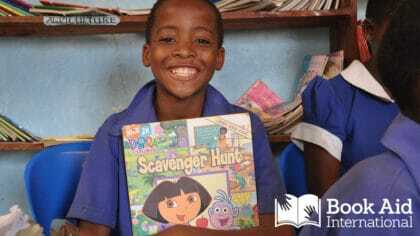 Help others this World Book Day!